We Prevents From Draining Your Valuable Time By Reducing Your Payroll And Employee-Related Paperwork. We Make Sure That Your Payroll Is Always On Time By Sincerely Handling. Payroll is one of the most substantial functions of any business and holds the ability to take your human resource management to next level.It can give you innovative business insights and help you adhere to compliance easily. The consequence of getting wrong payroll makes your workforce unhappy which can detrimentally affect your business. Therefore, outsourcing Payroll service gives you and your team, time to focus on the other aspects of business. Payroll is one of the most substantial functions of any business and holds the ability to take your human resource management to next level.It can give you innovative business insights and help you adhere to compliance easily.The consequence of getting wrong payroll makes your workforce unhappy which can detrimentally affect your business. Therefore, outsourcing Payroll service gives you and your team, time to focus on the other aspects of business. As one of the top recruitment agency, we understand the significance of error-free payroll in any business organization.The folks we hold massive experience in Payroll management and strive hard to absorb employers-related responsibilities, so that you can focus on your business.Whether an amateur or a large business entrepreneur our excellent payroll service can assist your business in payroll management thereby reducing costs. We offer complete payroll solution through state-of-the-art software that takes care of your payroll cycle. We ensure accurate, streamlined and consistent execution of your company’s payroll with our full-fledged payroll solution that reduces your processing costs. Starting from payroll processing to expense management, leave management, client and employee self-service, query management, reports & analytics, etc. are offered to our payroll services. Payroll administration and processing presents a set of time-sensitive complexities that requires substantial resources to execute efficiently, accurately and in a legally compliant manner. Our Payroll Administration Outsourcing frees employers from the meticulous and time-consuming efforts associated with payroll, allowing internal resources to focus on core business objectives. We get the job done with accurate and timely payroll processing. Gathering, processing, and auditing payroll-related information each pay period, including new hires, terminations, wage changes, department transfers, allocation changes, and deduction and benefit changes. Performing a variety of payroll calculations to process special payments, manual checks, replacement checks and final checks. Maintaining employee information in your Human Resource Information System (HRIS)/payroll system and employee payroll files. We function as a seamless extension of your team. Serving as a primary point of contact for employee payroll inquiries. Working closely with your accounting, HR, and benefits departments and providers. Providing specialized reports to facilitate leave administration, ACA eligibility compliance, benefits census, retirement plan deposits, and benefits invoice reconciliation. We work effectively with your payroll partner. Coordinating with your payroll provider to ensure accurate processing, accrual and reporting of earnings, deductions, paid time off and year-end reporting for single-state and multi-state companies.  When choosing HR24Solutions, you rely on a team of professionals with a deep understanding of the legal, fiduciary, and administrative nuances associated with managing payroll. This combined expertise ensures a streamlined and efficient process that optimizes your investment. When calculating the cost of resource allocation, compliance risks and effective use of employee skills associated with internal payroll administration and processing, outsourcing often provides a higher value that keeps costs contained. Penalties are not only costly but frequent, studies show that 30% of small businesses are strapped with fines each year for payroll inaccuracies. Outsourcing payroll can reduce these risks by ensuring on-time and accurate reporting.  * HR24Solutions works with many payroll providers including ADP, AmCheck, Paychex, Paycom, Paylocity, and UltiPro.